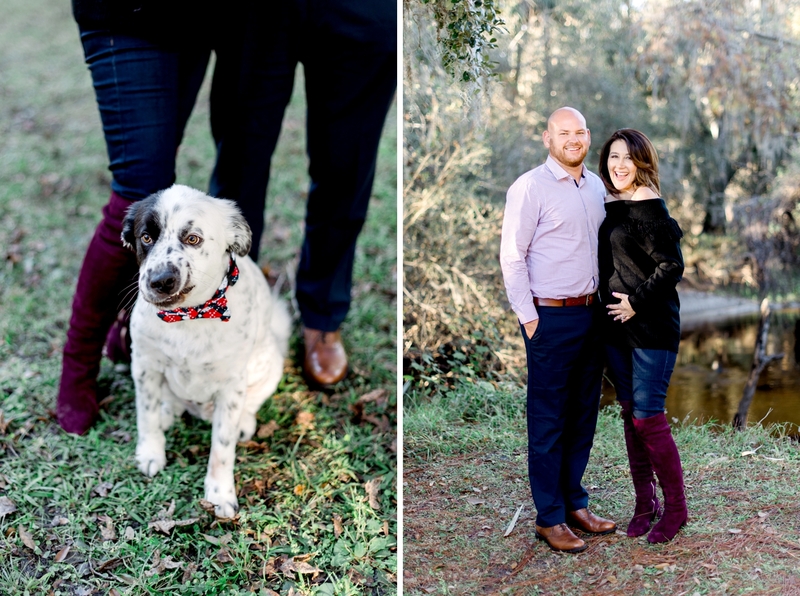 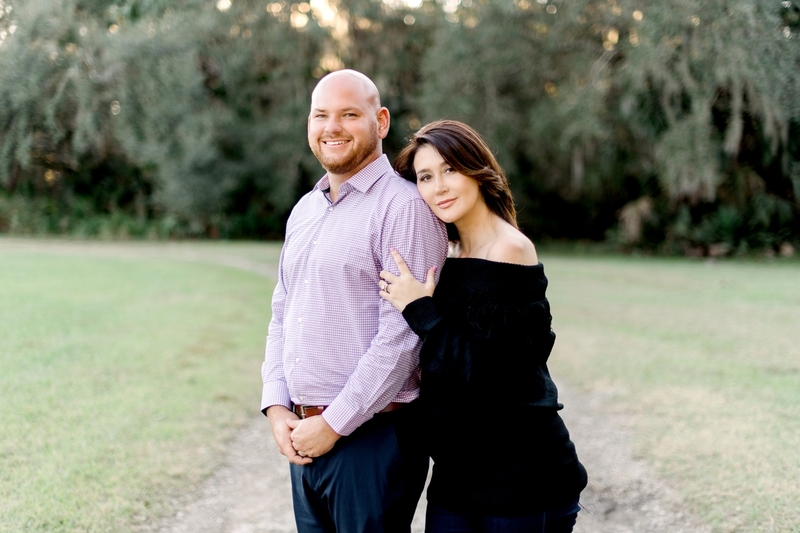 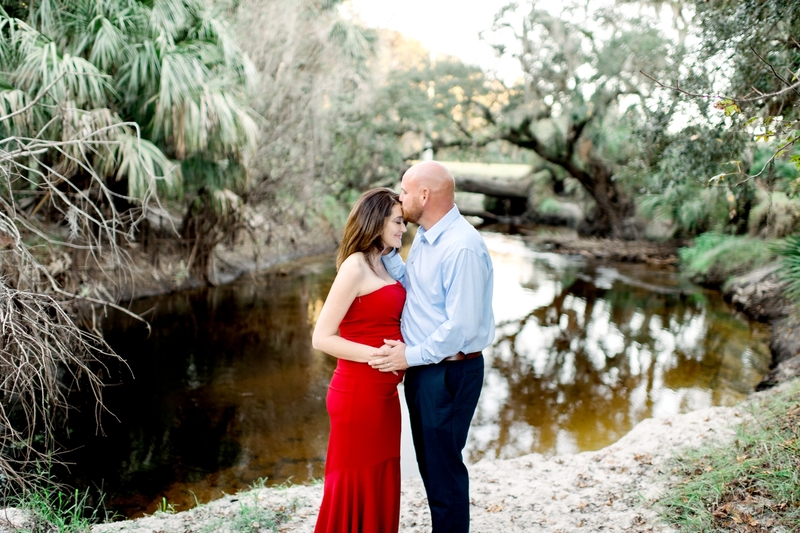 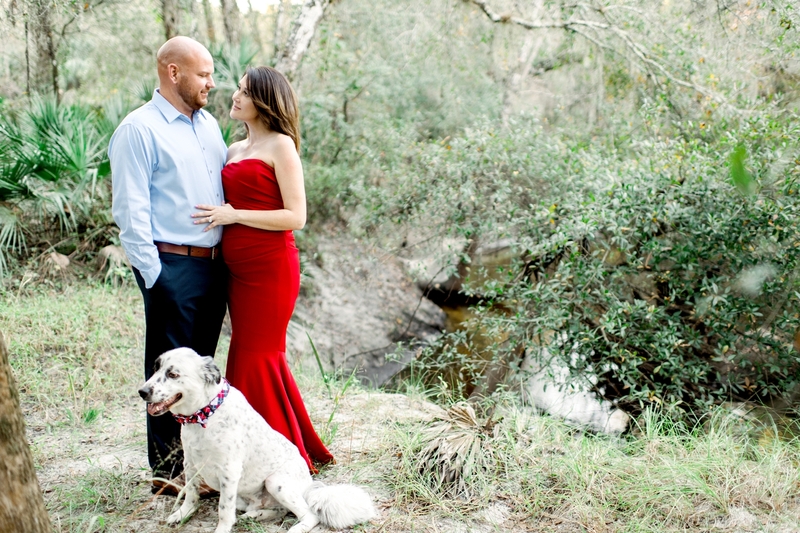 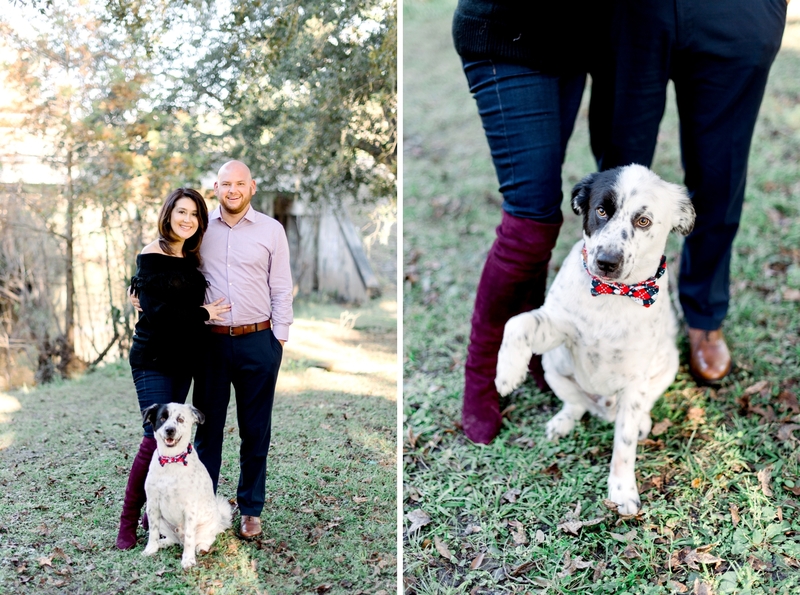 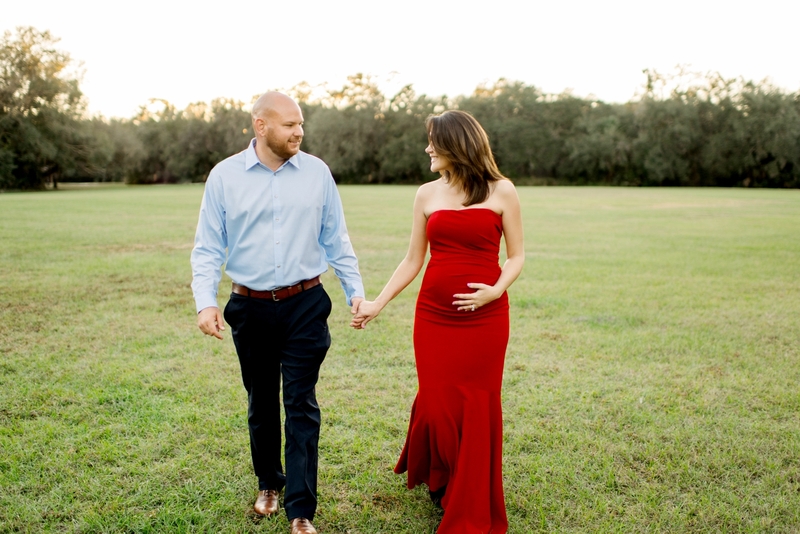 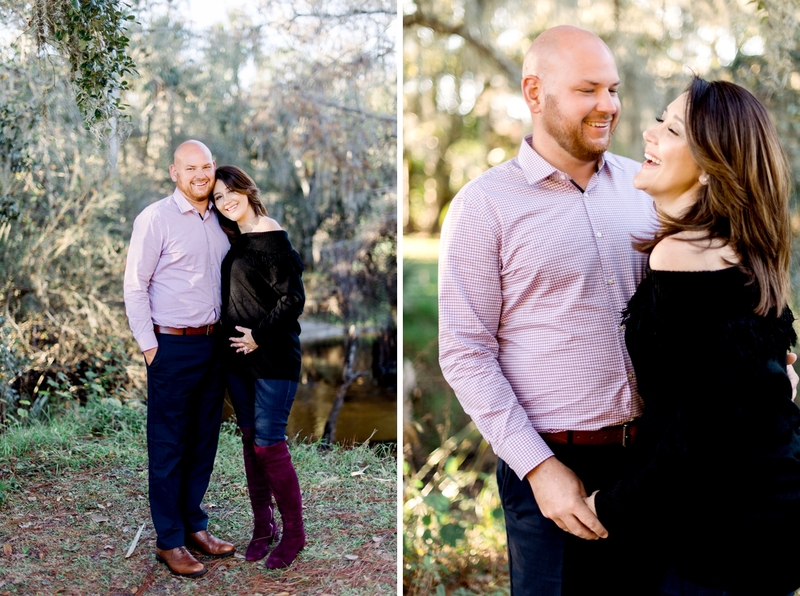 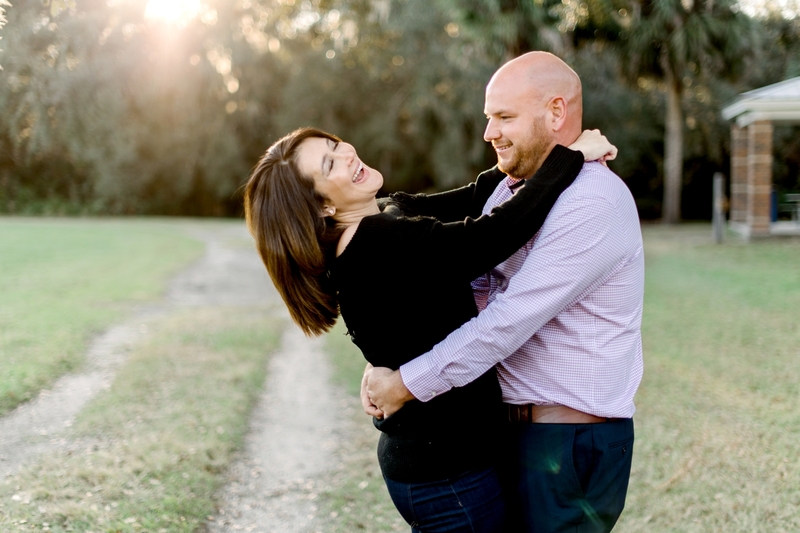 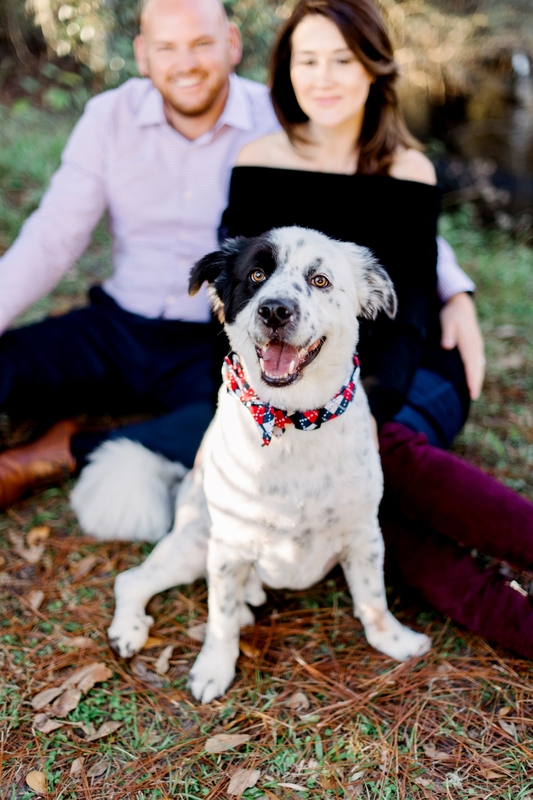 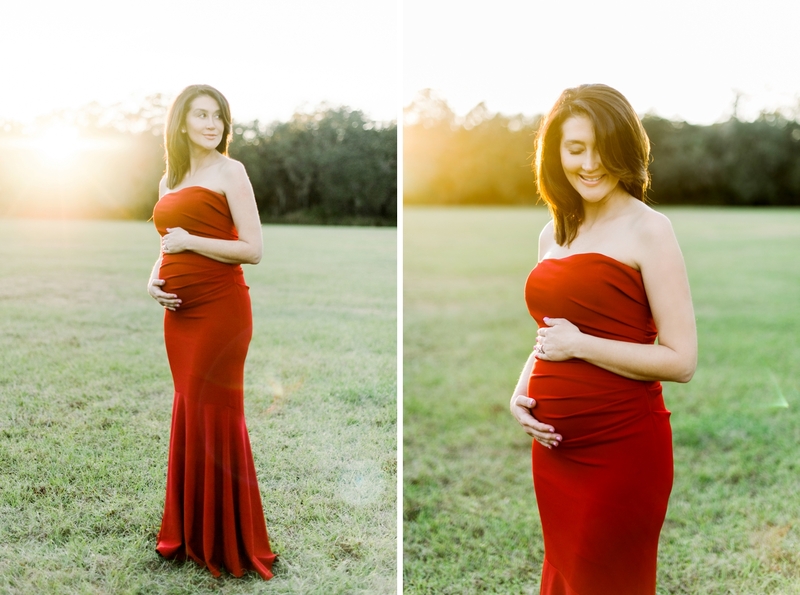 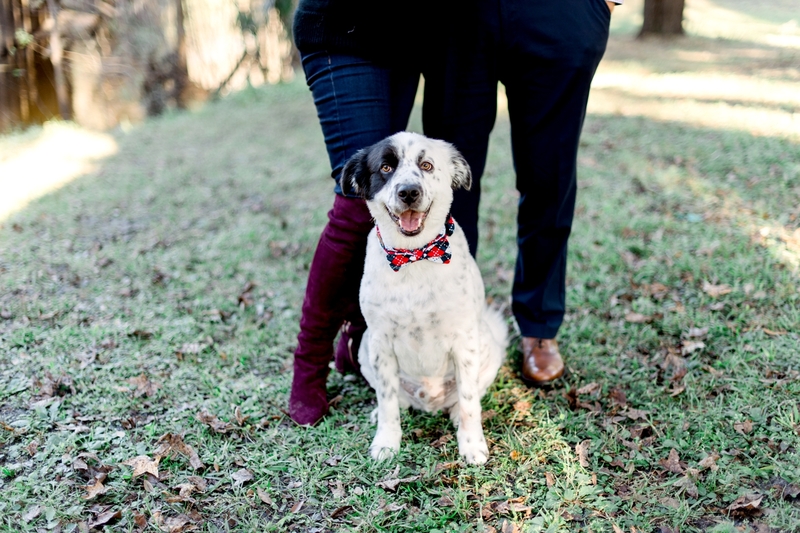 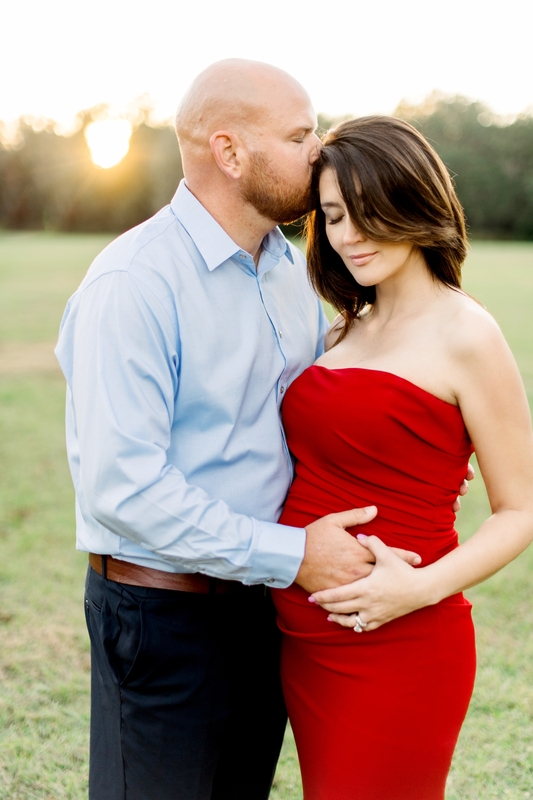 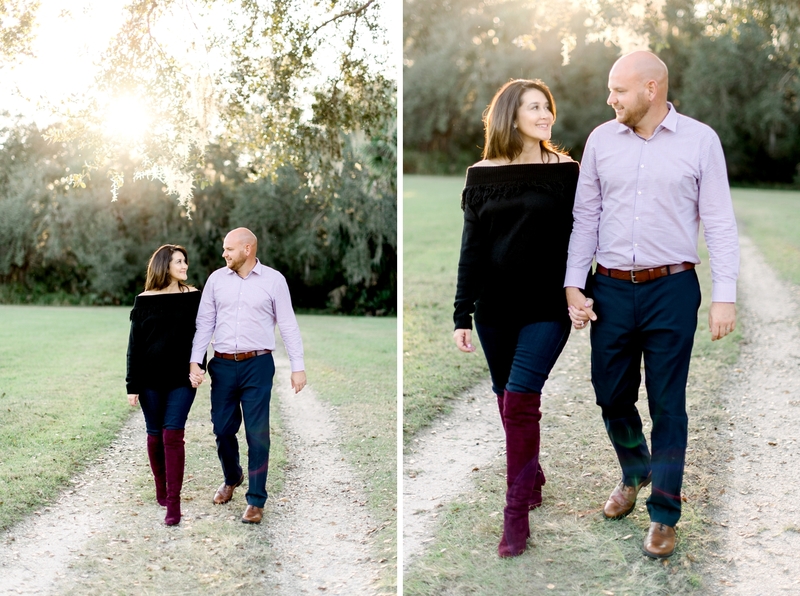 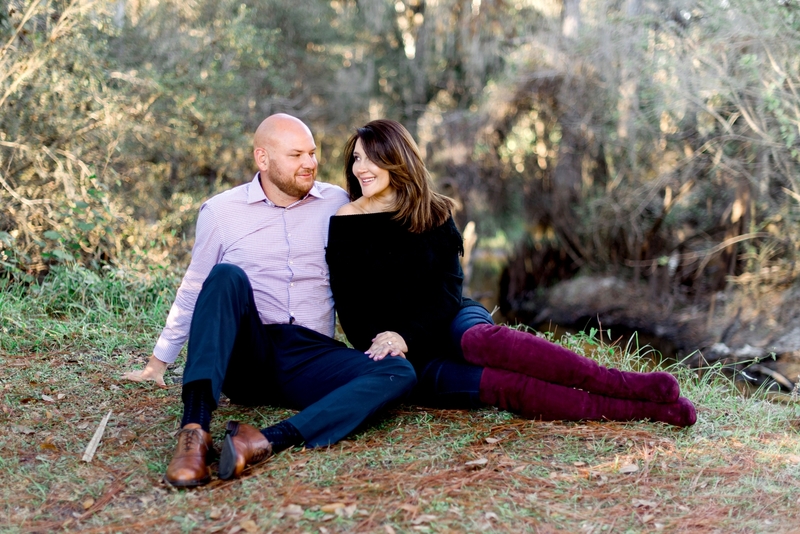 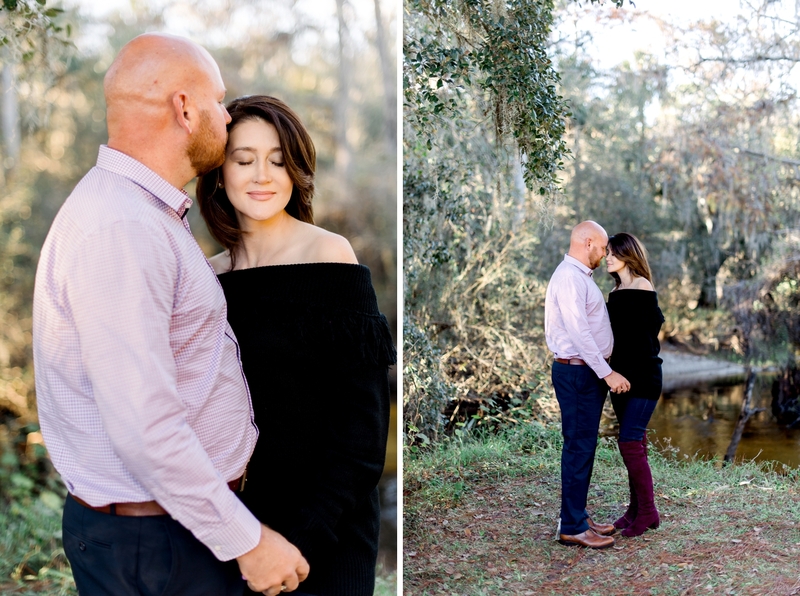 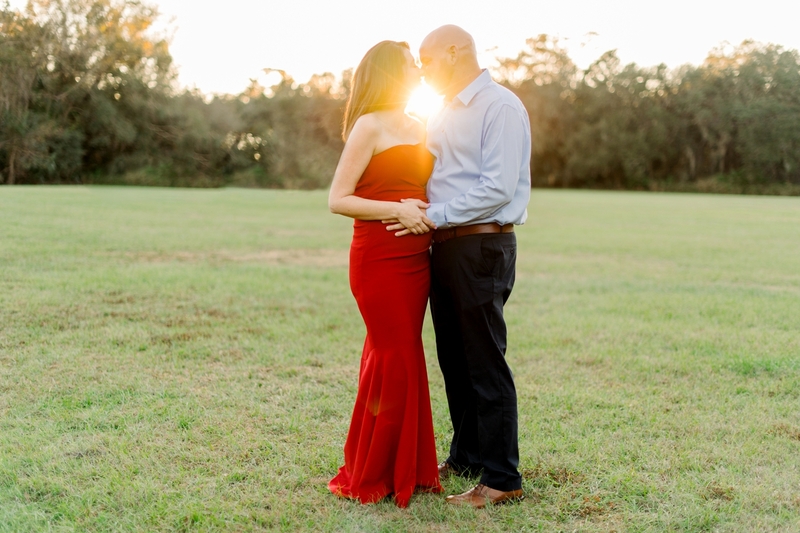 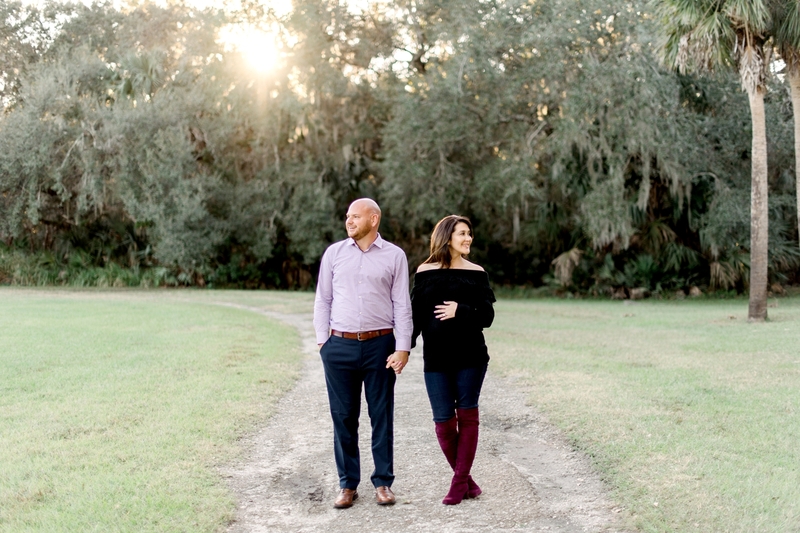 Carla and Paul had the cutest Riverside maternity session in Oviedo along with their sweet rescue dog, Louie! 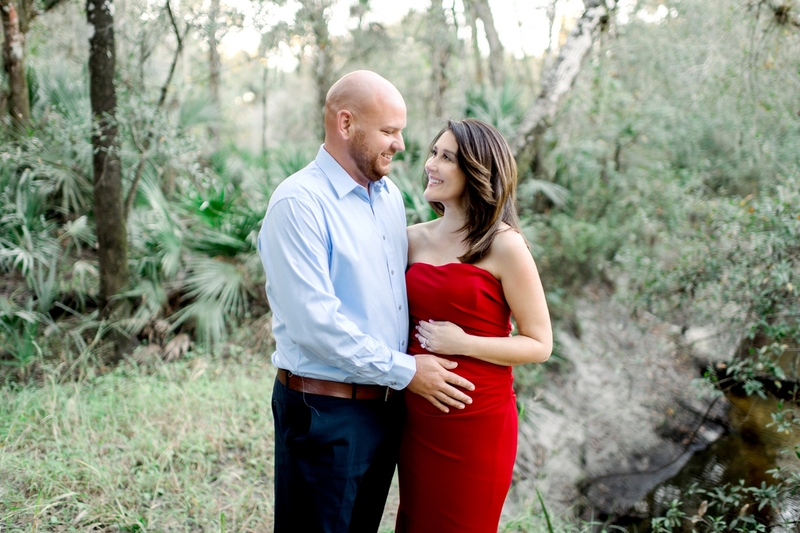 They are close friends of Samantha and Jack who I recently shot for their Christmas/maternity session. 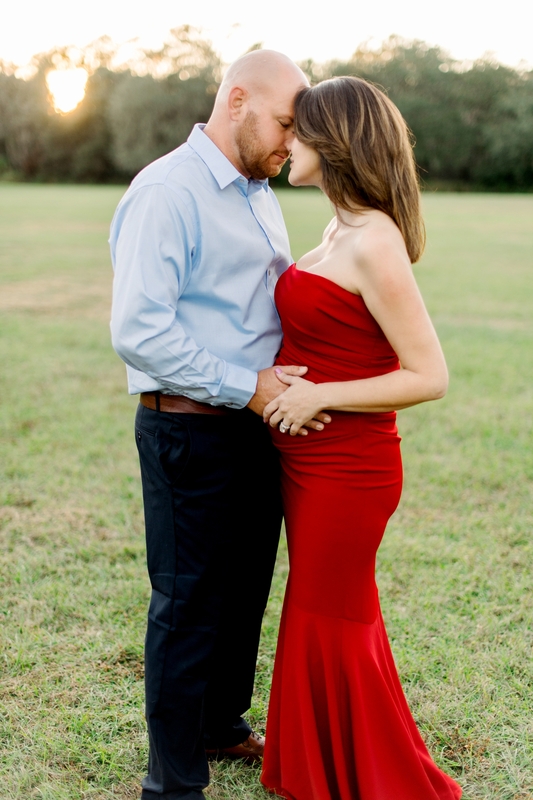 You have to check it out if you haven’t already! 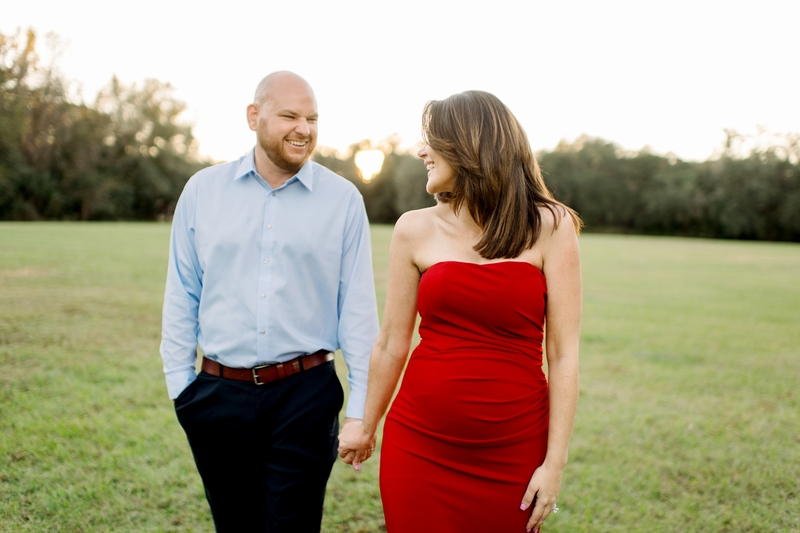 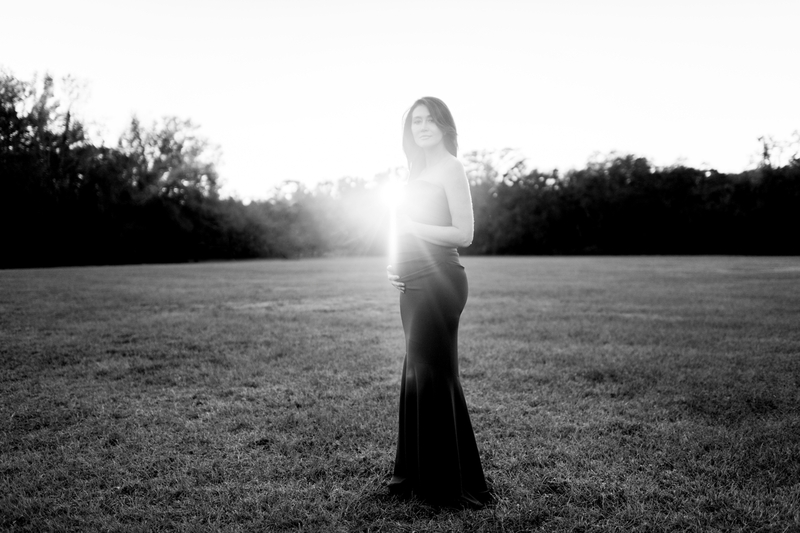 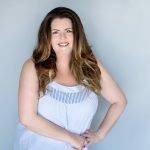 Believe it or not, Carla is actually 36 weeks pregnant and welcoming a boy – Caleb Paul – next month! 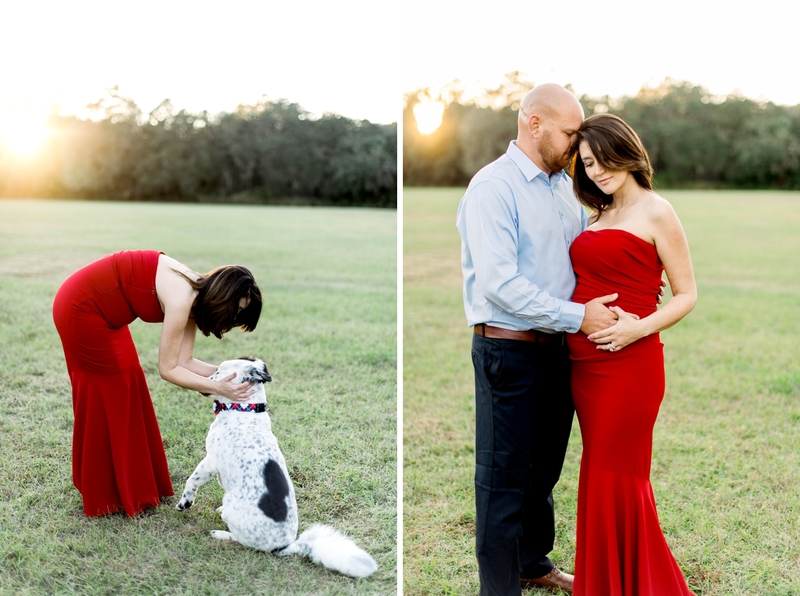 What a better time to be pregnant than with your best friend? 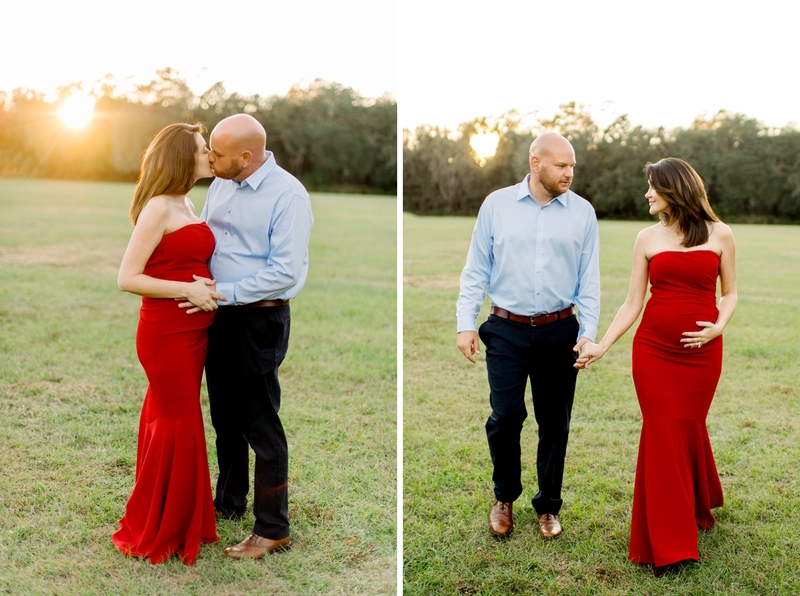 Carla and Sam get to go through all of the emotions of being pregnant at the same time while Paul and Jack get to bond over their wives pregnancy.